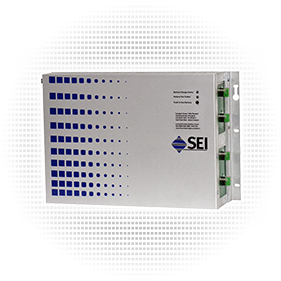 The SEI 48 Volt DC-UPS Series is designed for maximum reliability while providing outstanding command and control functionality in three form factors. 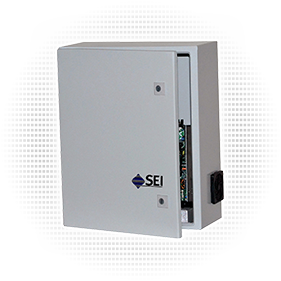 SEI 48 Volt DC-UPS systems range in maximum output from 20 watts to 1800 watts, providing ample power to support your load as well as properly charge the batteries. 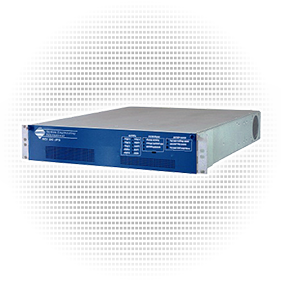 9 Ahr battery provides 10-150 minutes backup based on load.